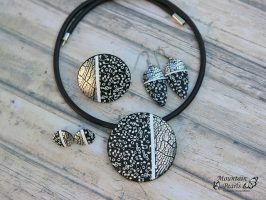 I searched for new necklace designs on the internet and found the anielasfimo blog. 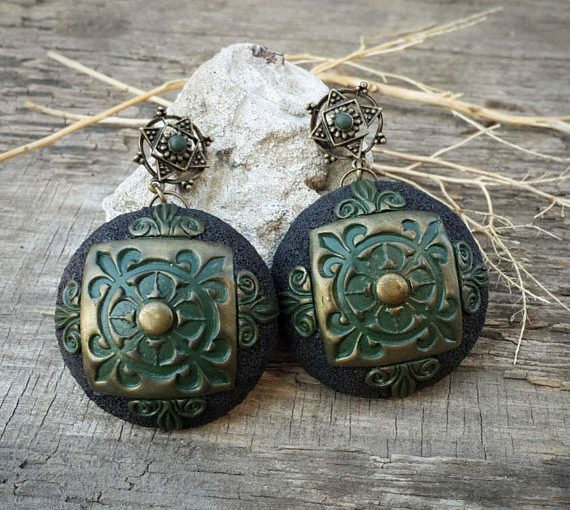 It contains a nice selection of pieces that can be made out of polymer clay. From my point of view, the fruity necklaces are the sensation. 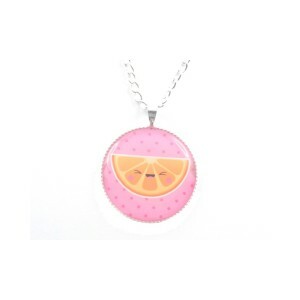 Aniela could perfectly combine lovely fruits with a jewelry that brings good mood to everyone it wears it. 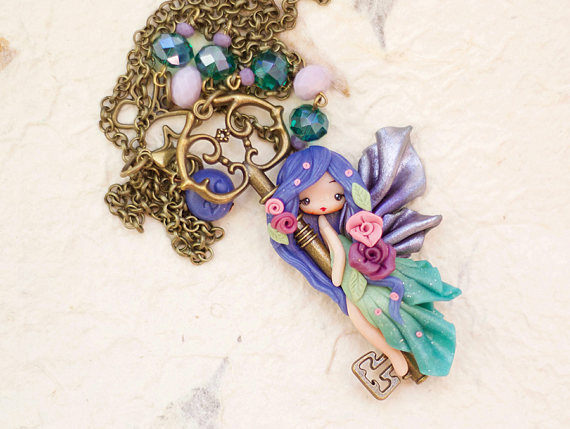 Regardless of the fruit type – sweet, sour or exotic – she made an unique piece of fruity necklace. 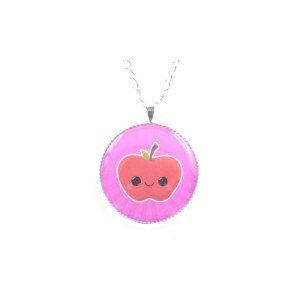 Apple necklace – delicious in red or another color. This piece smiles back to you every time. 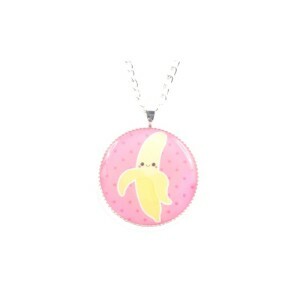 Banana necklace – tasty banana around your neck. My advice: do not pay a visit to the monkeys at the zoo. 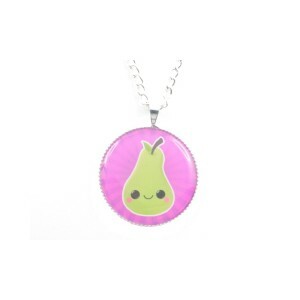 Pear necklace – elegant piece of art. If you would like to step out of the box, change the pear color into blue. 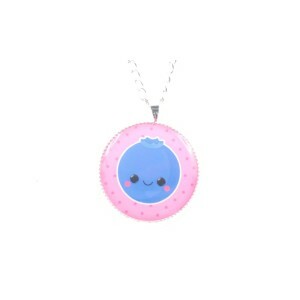 Blueberry necklace – so tasty. You could grab one and enjoy its delicious flavor. 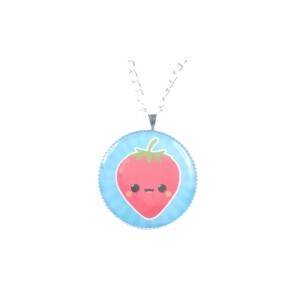 Strawberry necklace – nothing but sweetness in this jewelry. Can be easily accessorized through the diverse color combination. 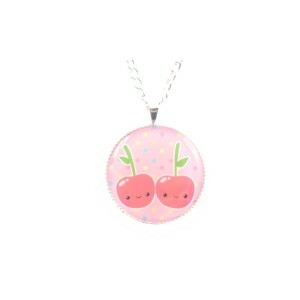 Cherries necklace – this funny pair brings good mood all day long. Pay attention to greedy people you encounter. 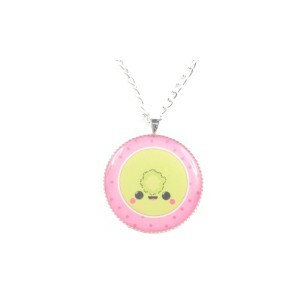 Kiwi necklace – green or light green colors bring peace into our soul. 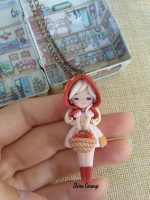 Use this necklace when expecting a hard day. In some minutes it will change into a perfect one. 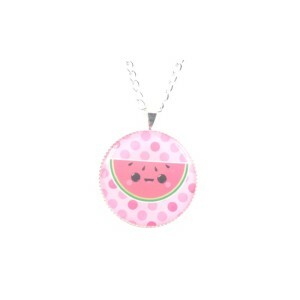 Watermelon necklace – simply adorable. With its red dots no one can stand away from such a jewelry piece for long time. 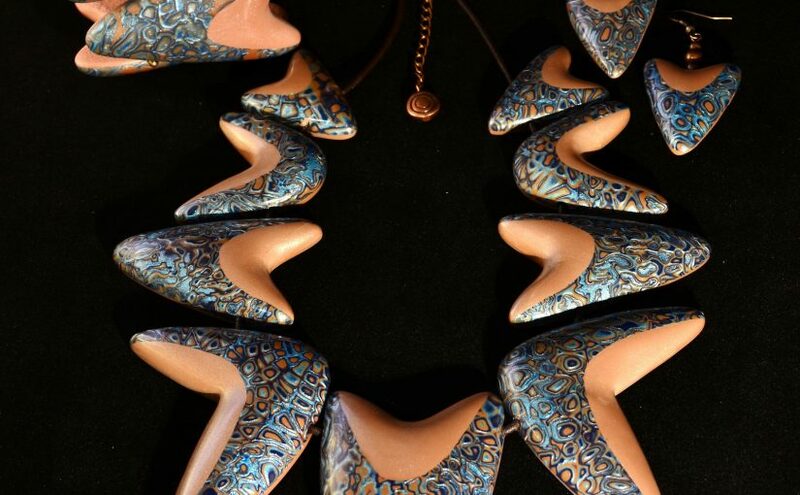 Orange necklace – the exotic option. 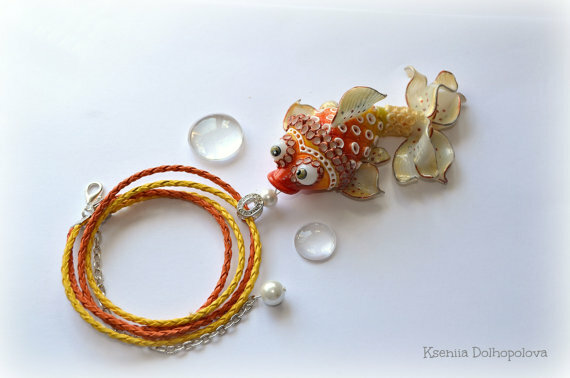 With the powerful orange color this necklace will bring you joy all day long. 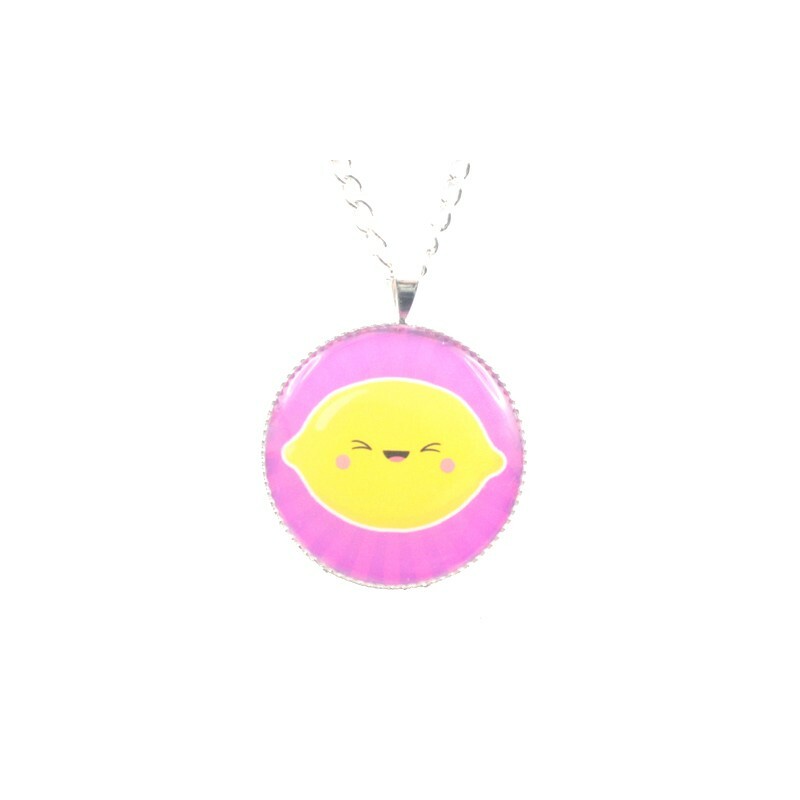 Lemon necklace – can you resist this yellow smile? I guess the happiness has no limits when wearing this necklace. 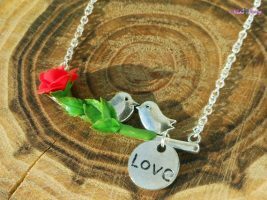 More necklace types can be found here. Additionally, you can enjoy reading our articles about jewelry by clicking here.